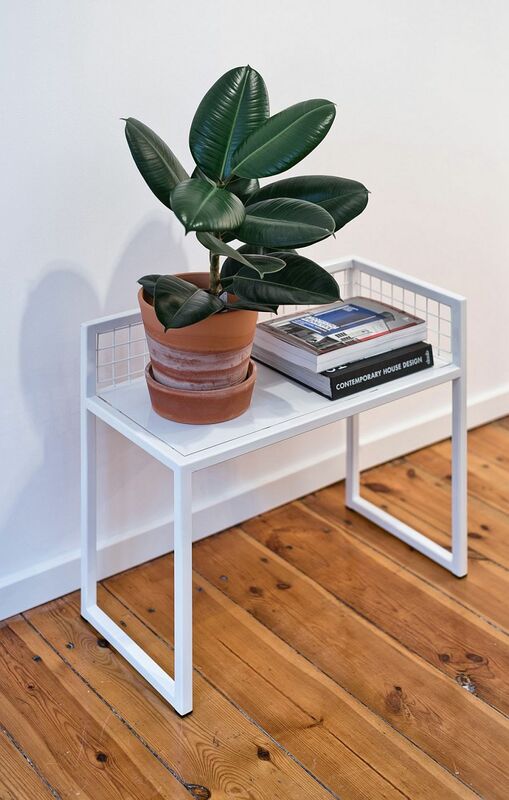 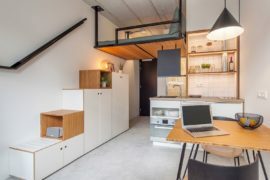 When it comes to designing and decorating small, urban apartments, the general norm is to avoid unnecessary partitions and visual fragmentation of space. 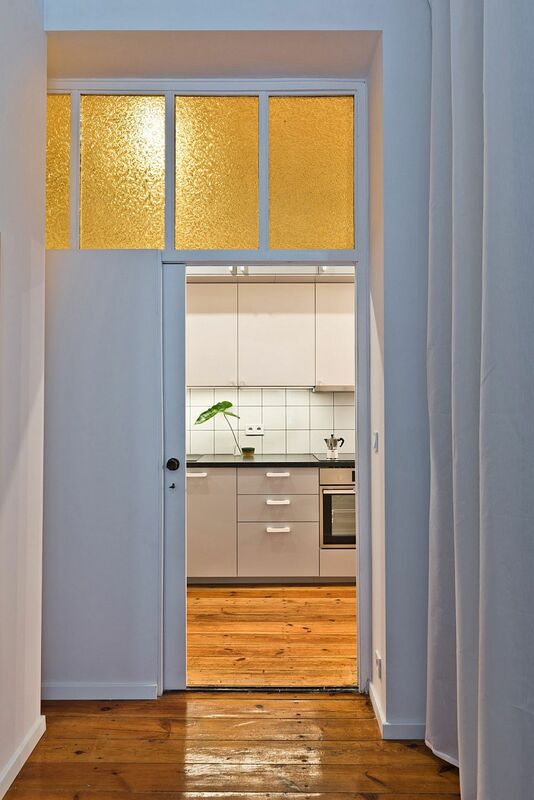 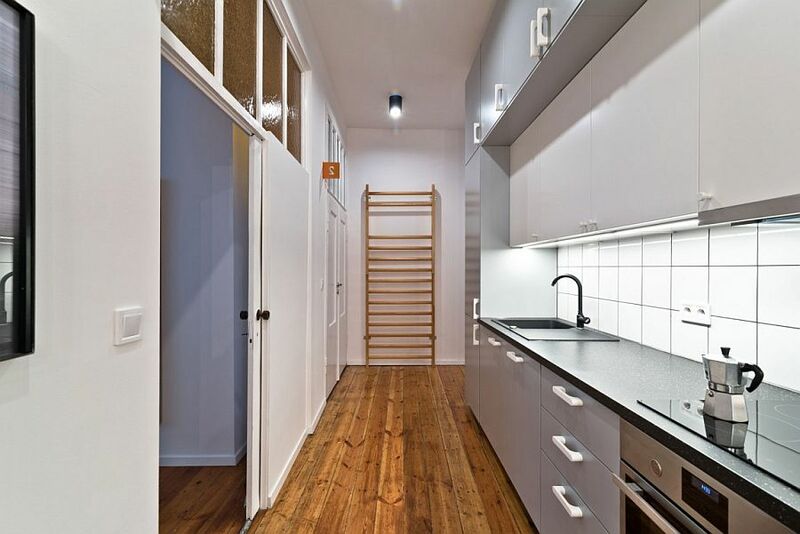 This is the reason why you see most tiny apartments opt for a central, open plan living area with maybe a bedroom next to it separated by just a glass partition and drapes. 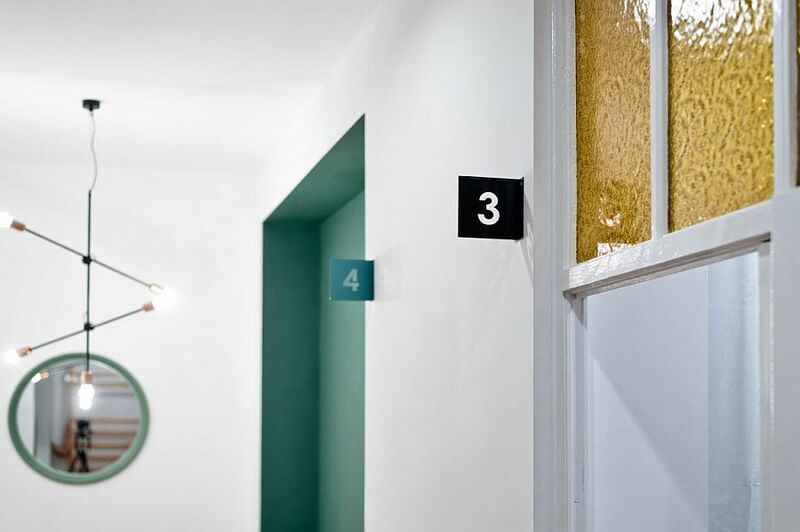 But the K103 in Poznan, Poland takes an entirely different approach largely because of the purpose it needs to serve, and of course, its unique heritage. 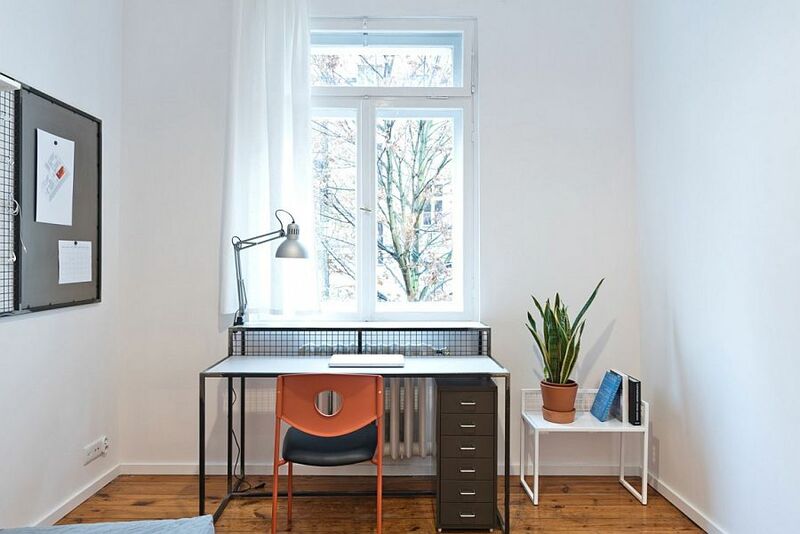 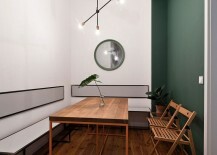 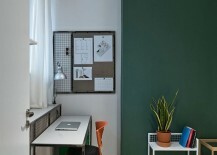 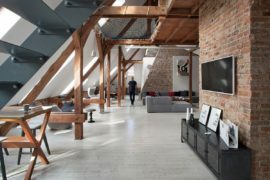 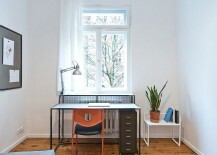 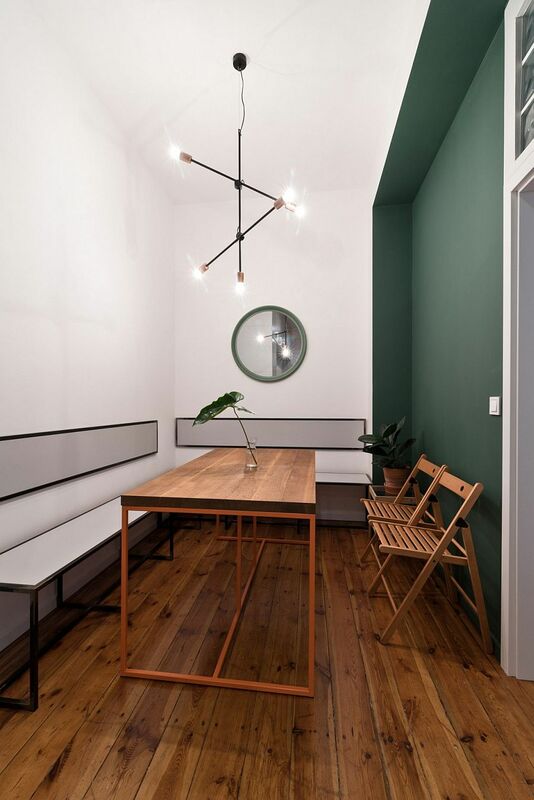 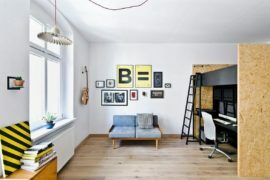 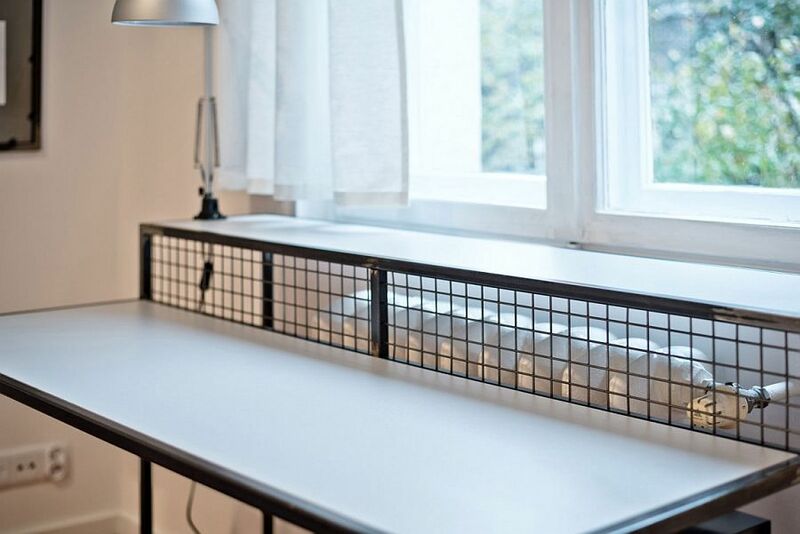 Nestled in a 30’s building, this small space was revamped into an ergonomic student apartment by Adam Wierciński with an uncomplicated yet exceptional interior. 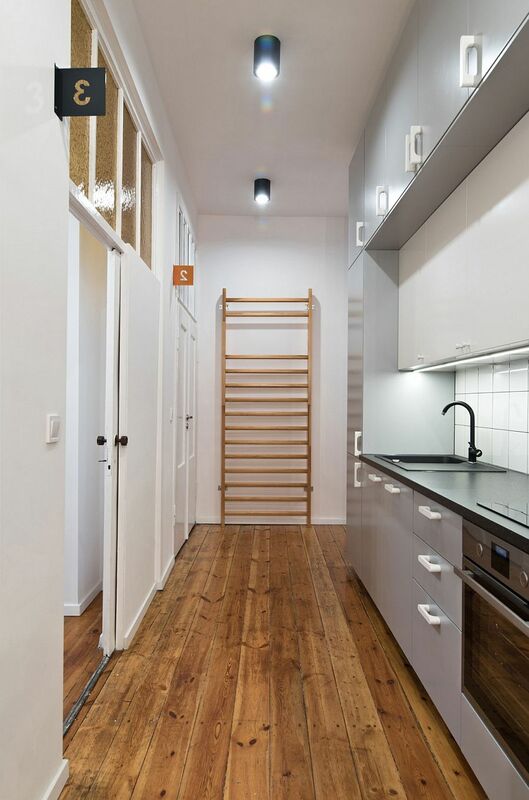 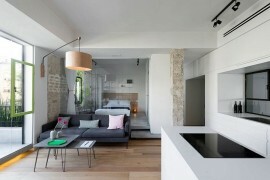 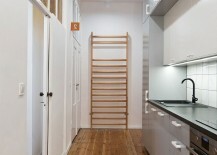 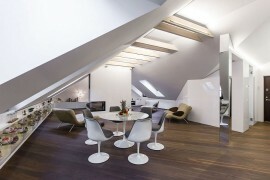 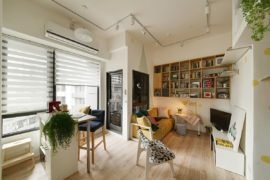 The 83-square-meter apartment was smartly divided into four individual bedrooms and a common dining space and kitchen that sit in a modest corridor. 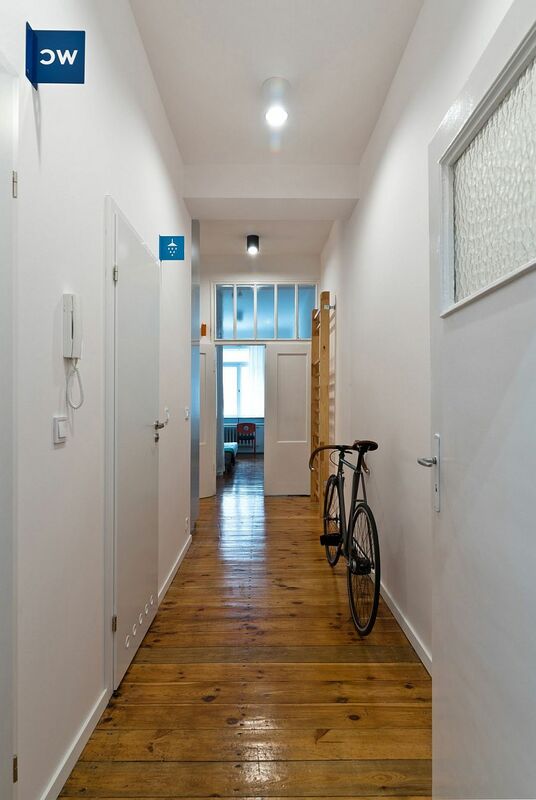 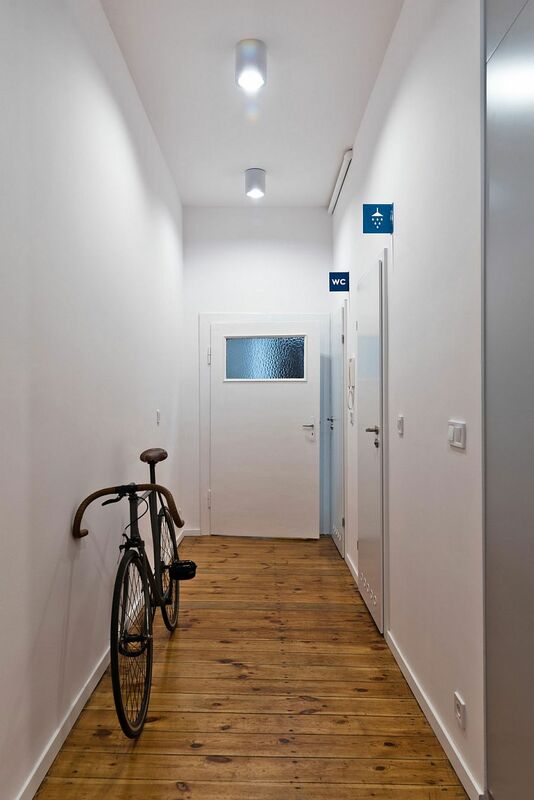 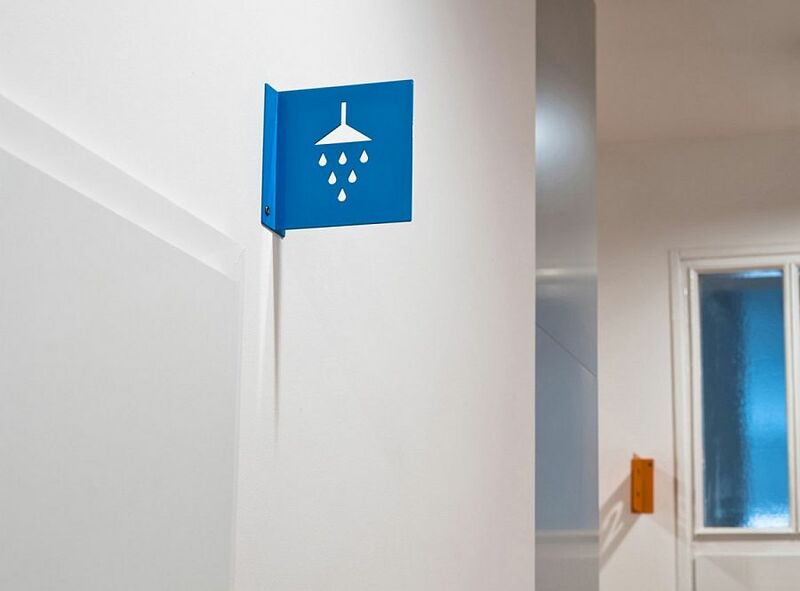 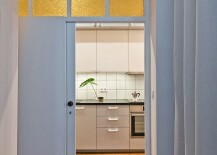 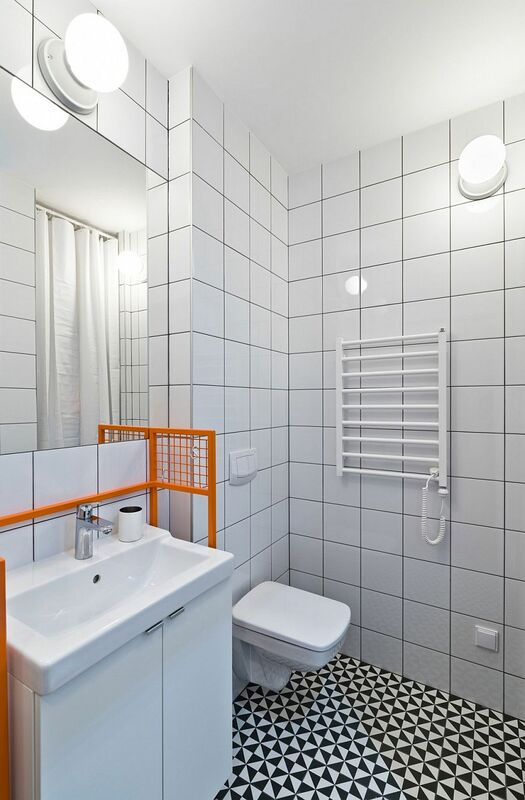 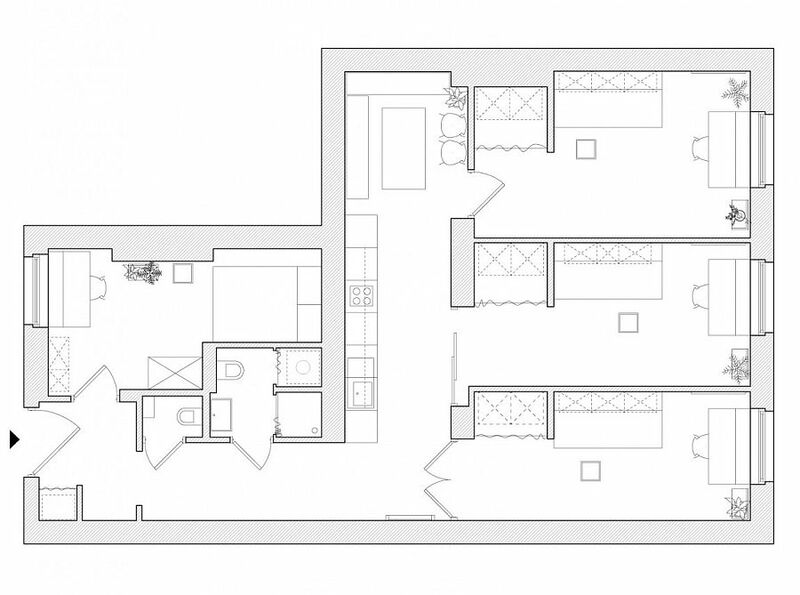 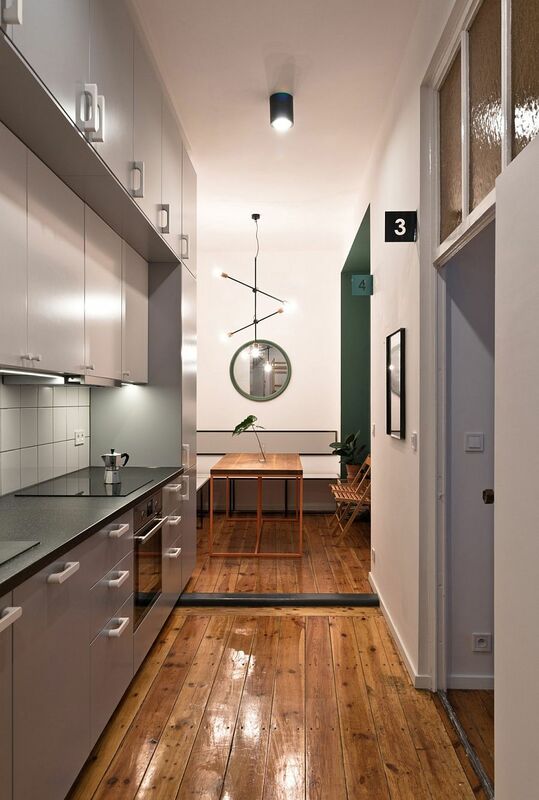 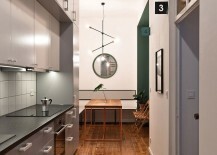 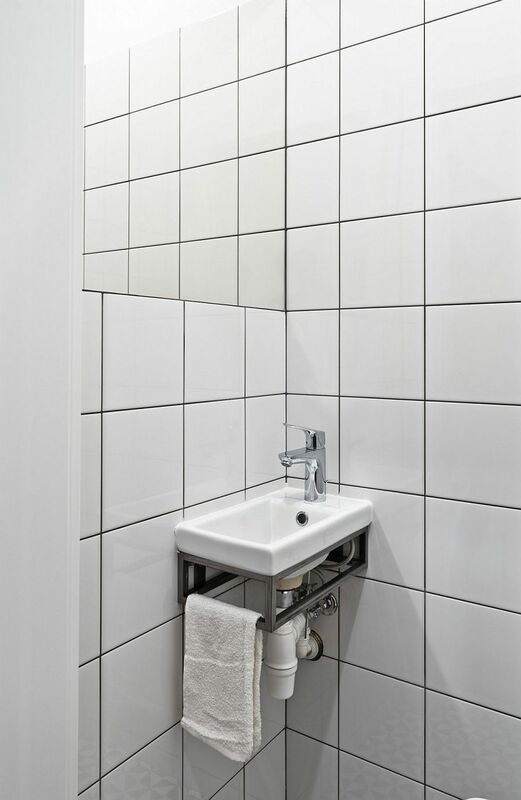 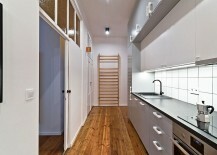 A common bathroom and toilet were placed at the other end of this corridor, and while the plan seems all too simple, it is an effective design that gives students who rent this Poznan apartment everything they need without ever disturbing their privacy. 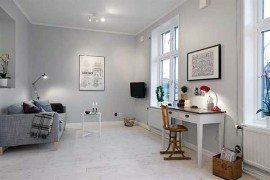 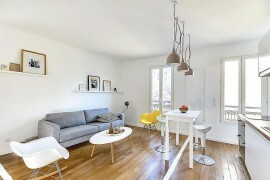 Any semblance of a traditional living room is done away with completely, as the rental apartment does not really need one, and this precious space has been used to provide additional storage in each of the independent rooms.